Acupuncture treatment is effective for an extremely broad range of health issues. Following is a brief description of the most common types of conditions i see in the clinic. Musculoskeletal issues such as joints pain, soft tissue inflammation, tension, stiffness. Most common areas being: Lower back (sciatica), hips, neck, shoulders, knees and elbows. Stress-related issues such as sleep disorders, anxiety, panic attacks, lack of motivation, fatigue, headaches and mood disorders. Clients can see me as much as they feel my work is helping them along their journey, but I cant walk their Healing journey for them. Acupuncture is part of Traditional Chinese Medicine (TCM), an ancient form of healing supported by over 2000 years of documented history. TCM principles evolved through meticulous observation of nature and of the universal laws that govern change and creation. It stands the test of time, it adapts to all cultures and can be used effectively to address many imbalance. Qi or vital energy is the core of TCM philosophy. When Qi flows smoothly throughout the body, there is no pain, we are creative, effective and dynamic, we spontaneously express all our emotions in a healthy way and thus have a joyful and fulfilling life. At times the free flow of Qi can become obstructed by either external factors (e.g. trauma, sudden weather change) or internal factors (e.g. diet, unexpressed emotions). By using fine, sterilised, single use needles which are inserted at specific points on the body, acupuncture enhances a smooth flow of energy throughout the body enhancing a sense of well being and relaxation. 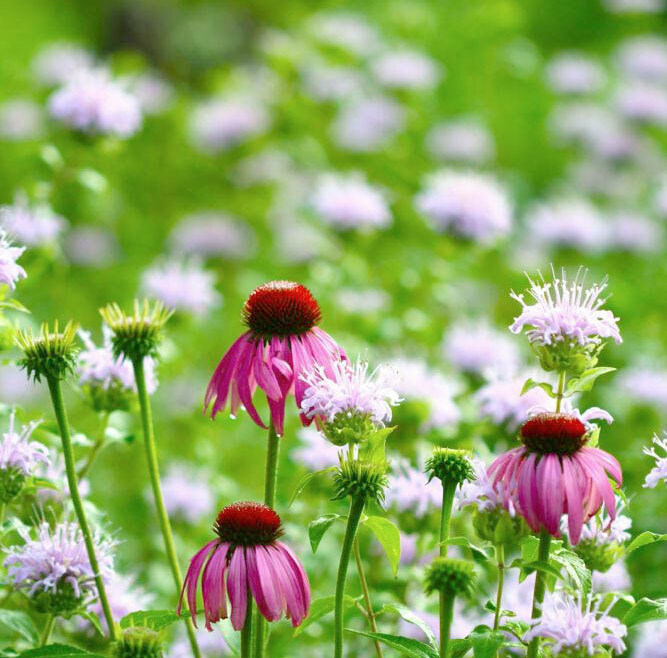 Referred to as “internal medicine” herbs make up the greatest part of both Eastern and Western medical history. When appropriately prescribed, herbal medicine is free from unwanted side-effects and is useful for treating most conditions. 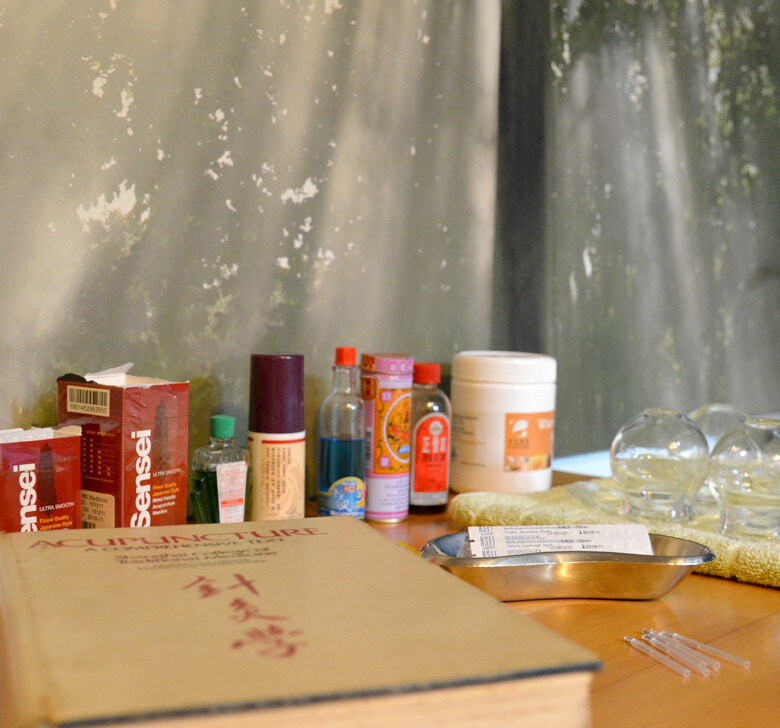 Your tailor-made TCM herbal formulas are prepared by one of the best herbal dispensary in Australia using concentrated extracts (granules/powdered) and delivered directly to you. Massage is the oldest known healing art predating all orthodox and complementary therapies. Massage works on physical, mental and emotional levels, restoring balance & harmony to a troubled mind and a tense body. I use a combination of Shiatsu (Japanese acupressure) & Tui-Nà (Chinese acupressure). These massage techniques naturally stimulate the body’s natural healing power and helps to prevent and treats musculoskeletal conditions as well as speeding up recovery from injury. Pressure and other methods of stimulation are applied to acupuncture points and along meridians to enhance the free flow of Qi/energy throughout the body by removing the energy blockages that are causing pain or discomfort. Massage allows to feel irregularities in the skin (hot/cold – damp/dry), in the muscles (tensed/ flaccid) and in the body’s response (softening/contracting) and by adjusting the treatment accordingly, each massage is both diagnostic and therapeutic.